Description: The Twinblades are a pair of simple long swords that Emrys inherited from his father. 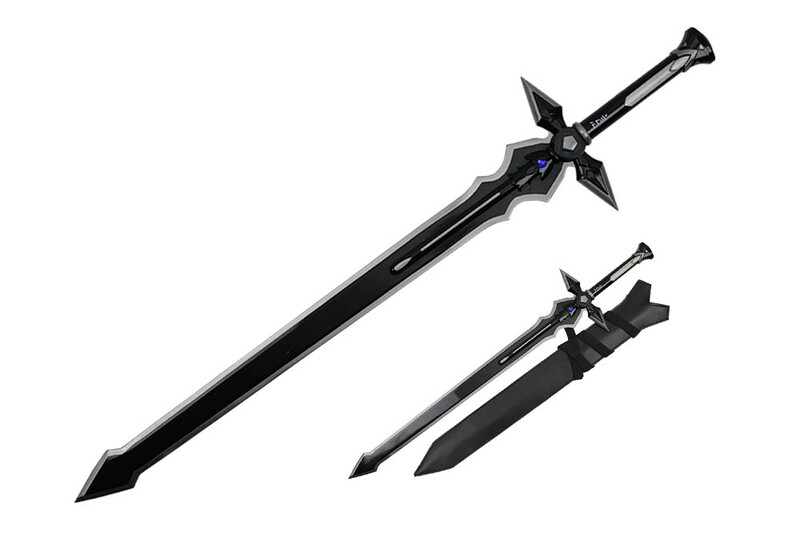 They are each four feet long, with three foot double edged blades and are blackened steel. They, other than having sentimental value to Emrys, are simply normal long swords.